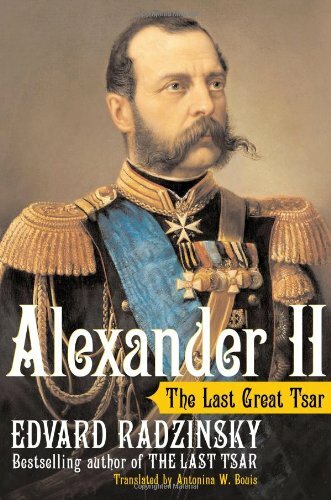 On March 13, 1881, Czar Alexander II was assassinated by bombs thrown by a revolutionary terrorist group. Reformist-yet-autocratic, he had made small but welcome improvements to Jewish life in Russia, easing some of the terrible oppression under which the Jews lived. His death was a blow to the Jewish community. Upon his murder his heir, son Alexander III, took power. Alexander III was a notorious anti-Semite who reversed the gains made under his father, repressing the Jews even further through a series of legislation known as the May Laws. This persecution galvanized interest in the ideas of Zionism.